During Ramadan, for those of you still actually here in Oman(!) some of you may be considering a trip up to Dubai for a weekend break. Now there are literally tons and tons of hotels to pick from to stay at in Dubai, in all parts of the city. However, if you fancy something a little different, you might be interested in checking out Per Aquum's Dubai property, Desert Palm. 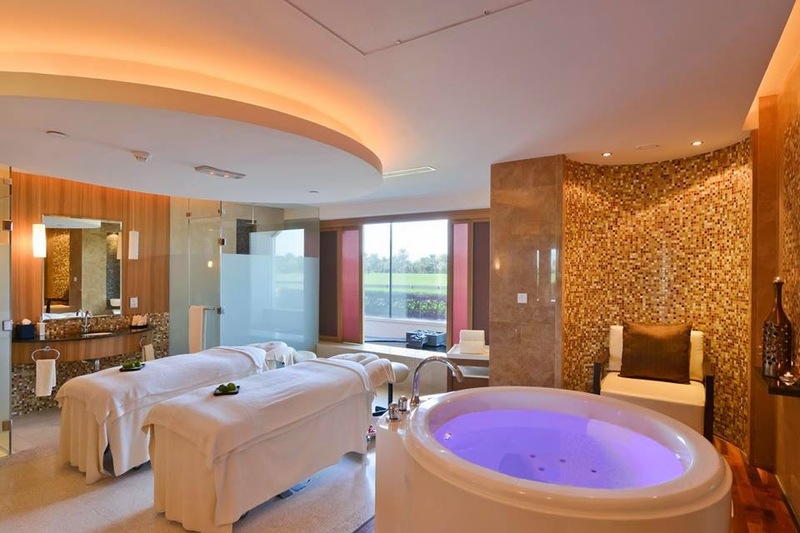 There are only 38 guest suites and pool villas, set around vast Polo fields (with grass of course) and of course a great spa and a number of restaurants and bars. 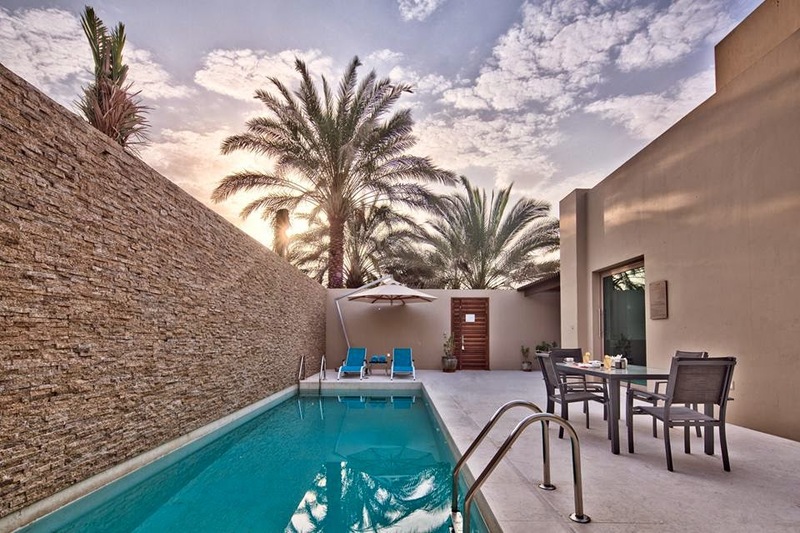 It's essentially a 160 acre retreat, 20 minutes from all the shopping and entertainment of Dubai. And the best bit, they're offering some really good summer rates! There's the Ramadan offer which runs until the 25th of July which is Dhs 722 (+20% taxes) per night. There are more details and promotions available by checking out their website here. The private villa's are fantastic, with your own pool to have a dip in, and its pretty big too! If you want to know more, you can check out their website, and their facebook page. That IS a pretty good deal, since a private swimming pool here in Msucat in the summer runs one about 120 + 30 OMR refundable damage deposit when renting a farm in Seeb or Barka or Sumail ect.